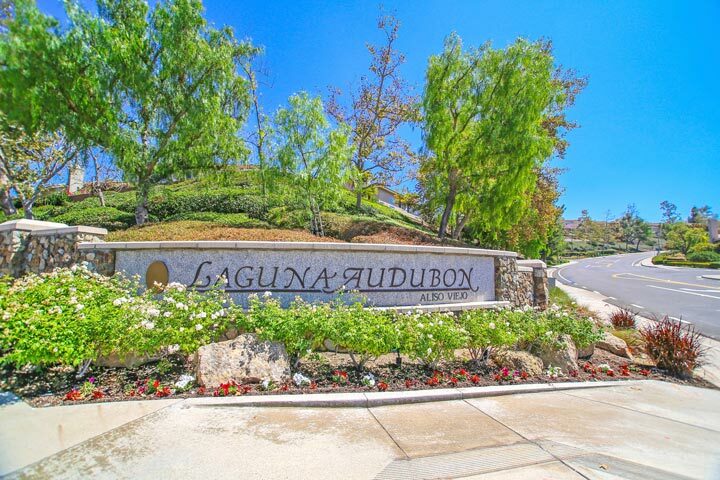 Seagate Colony condos are part of the Audubon collection in the coastal community of Aliso Viejo. The Seagate Colony complex was first built between 1989 to 1991 and features one to three bedroom condos that range in size from 620 to 1,441 square feet of living space. This popular community offers some of the lowest priced townhouses and is very popular with those looking to buy and rent as well. 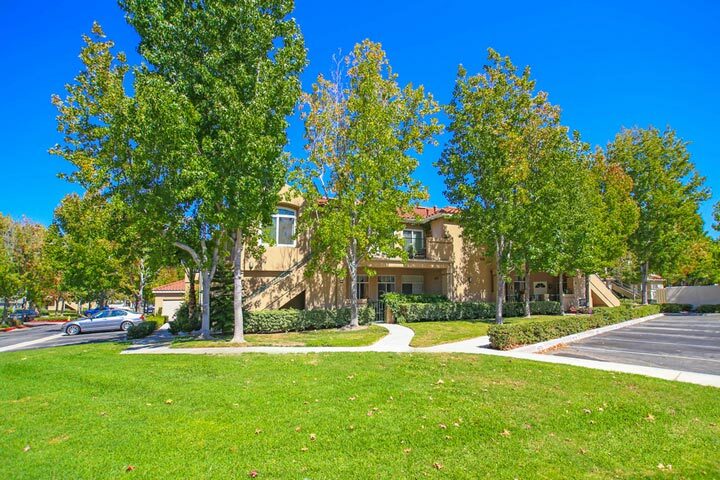 Below are the current Seagate Colony condos for sale and for lease in Aliso Viejo. Please contact us at 888-990-7111 with questions regarding this community and any of the condos listed for sale here. 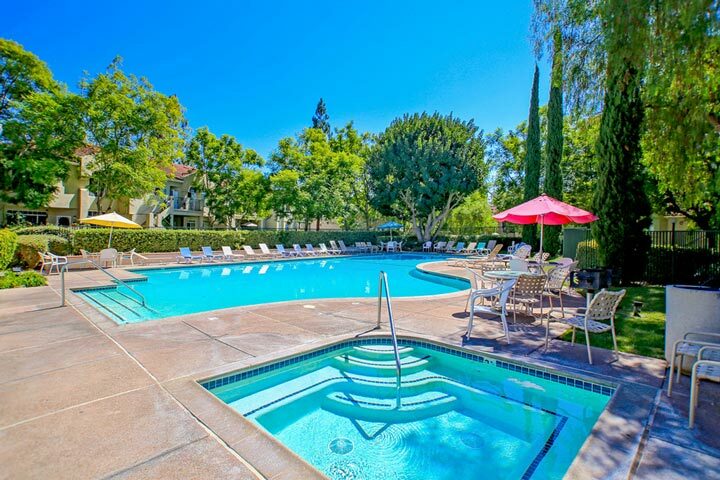 Seagate Colony is a resort style community located near the 73 freeway that offers residents two community pools, spa, clubhouse, fitness center and barbecue area. There is a homeowners association here with monthly dues required. The dues include water and trash pickup and managed by Professional Commercial management company. Seagate Colony homeowners association phone number is 949-768-7261. Please contact the with any association related questions.